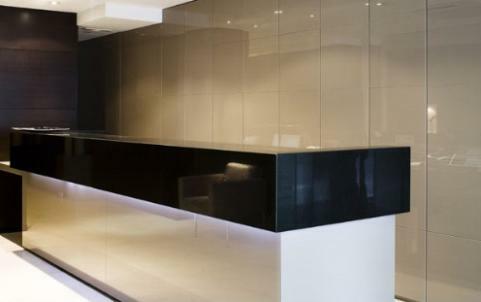 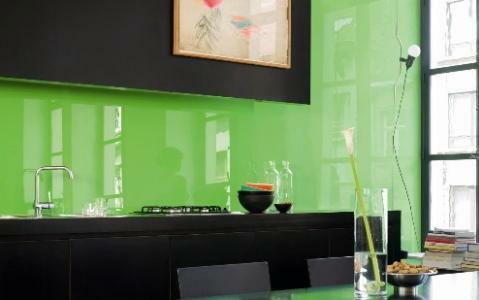 ​Table Tops, Desk Tops..... As we said "Imagine"
​​Painted Glass is the Newest Fad to hit the Circuit! 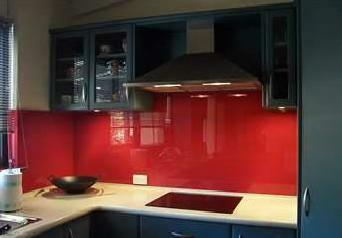 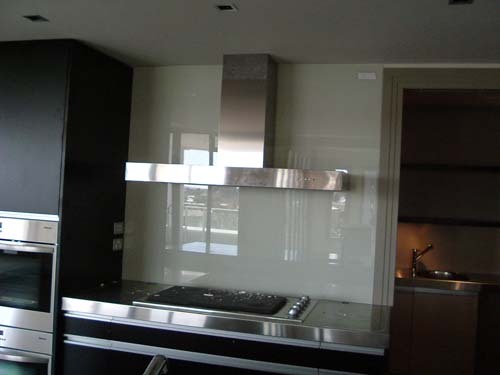 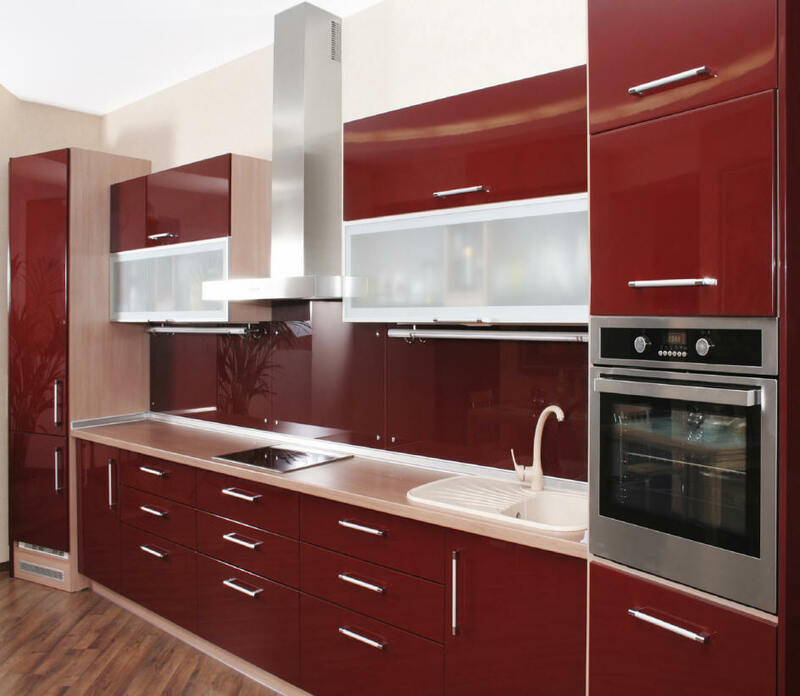 Paint can be applied to all thicknesses of glass 1/8 - 3/16 - 1/4 - 3/8 - 1/2 - 3/4 - 1in. 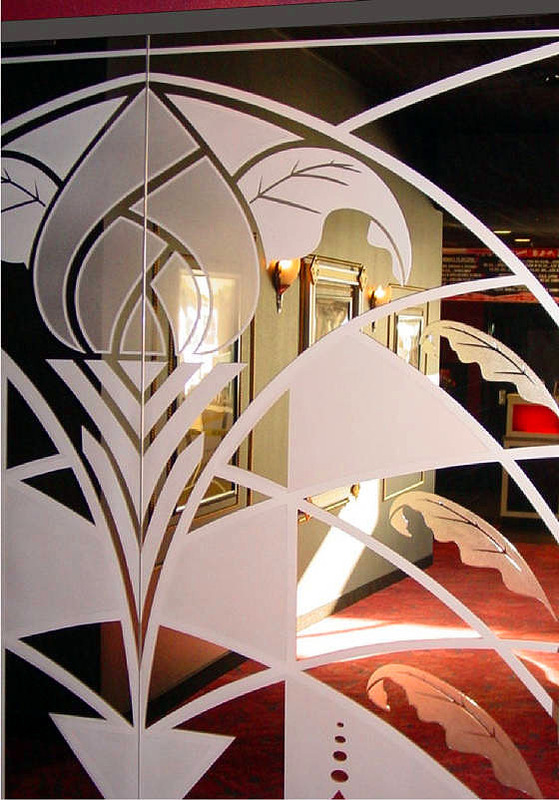 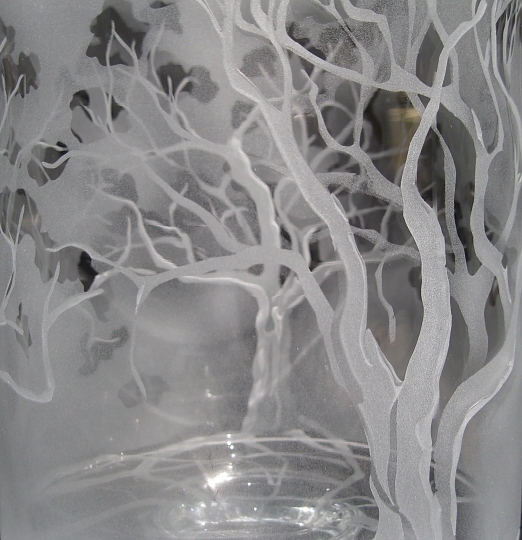 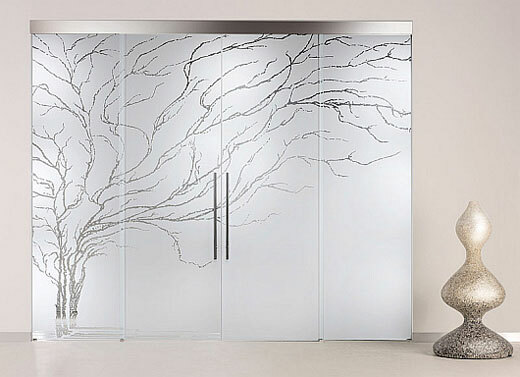 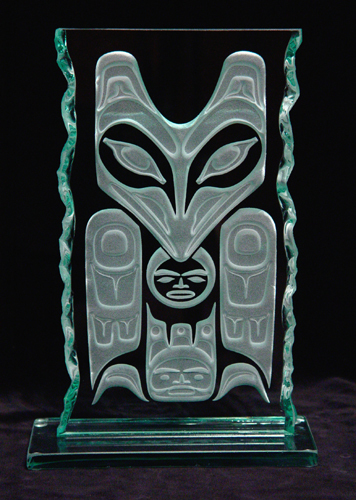 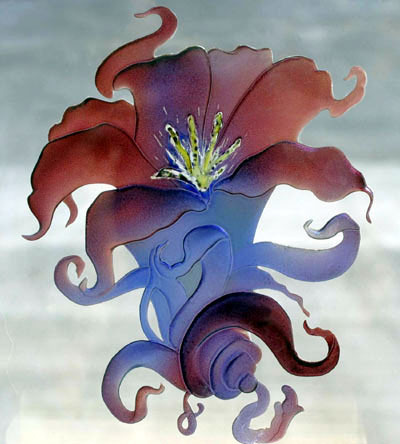 We work along side some of the best Artists in Broward County creating your dreams and visions into a living piece of art to display in you home... Sandblasting and painting of glass is a true display of imagination!